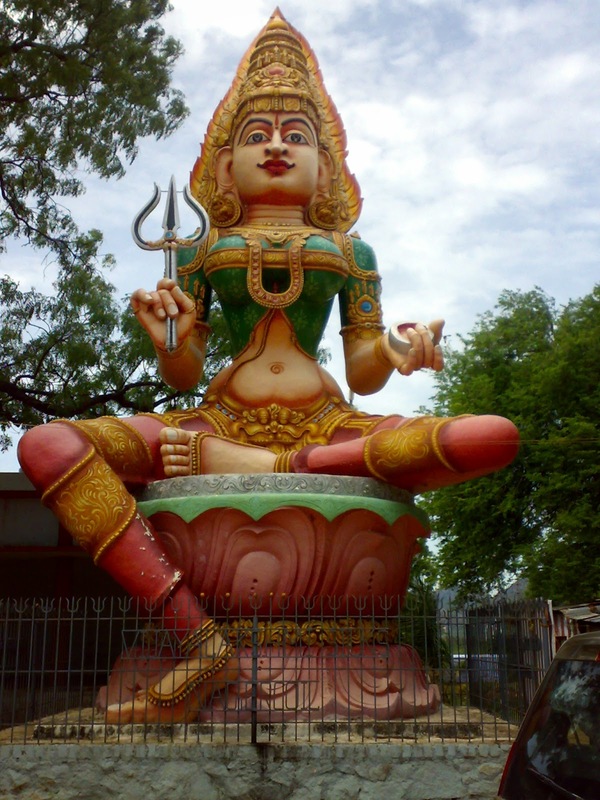 Sivalaya Ottam means running from one Siva temple to another. On Sivarathri day, the pilgrims at Kanyakumari district worship at 12 siva temples covering a distance of 82 km within 24 hours by foot. Pilgrims who cover the distance by foot observe ‘vridha’ for a week. 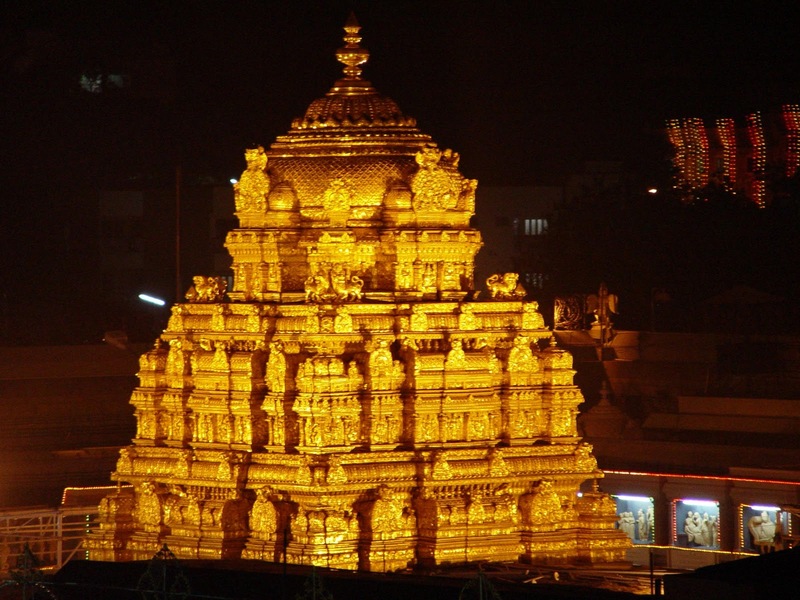 Those who cannot run this distance, visit the temples in vehicles. 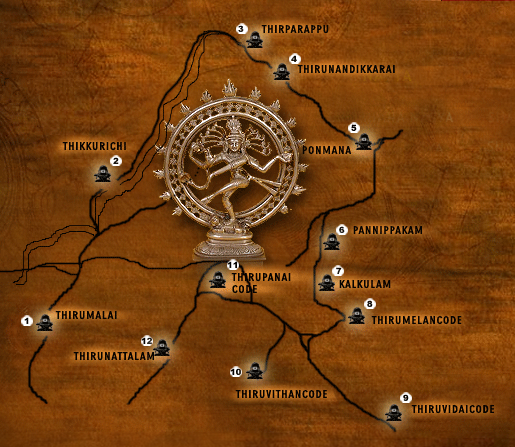 Package tours are available at Trivandrum on Sivarathri day. 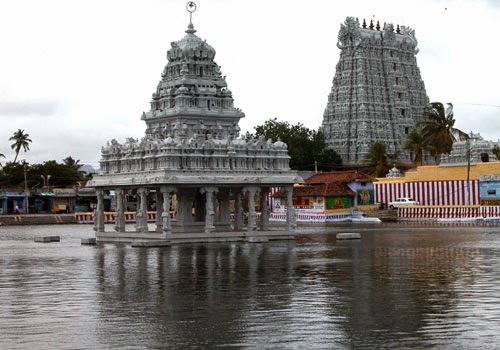 The temples are covered in a particular sequence starting from Thirumalai Siva Temple which is near Marthandam (40 km from Kanyakumari). The distance between the temples are as follows.